How do I get the results of a previous bid/award? How do I get on the city’s bid list? 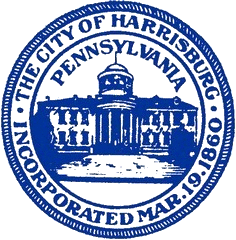 Vendor registration form to supply goods and services to the City of Harrisburg.